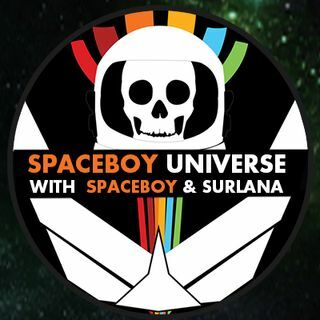 Join Spaceboy and Surlana as they talk about Linda Molton Howe and open the phone lines. What happened to soaceboy music yesterday? Another great Saturday night in the Universe. Cheers everyone! Nicely done SB and Surlana take care out there folks ! Will Surlana discuss Chicken Purse culture?